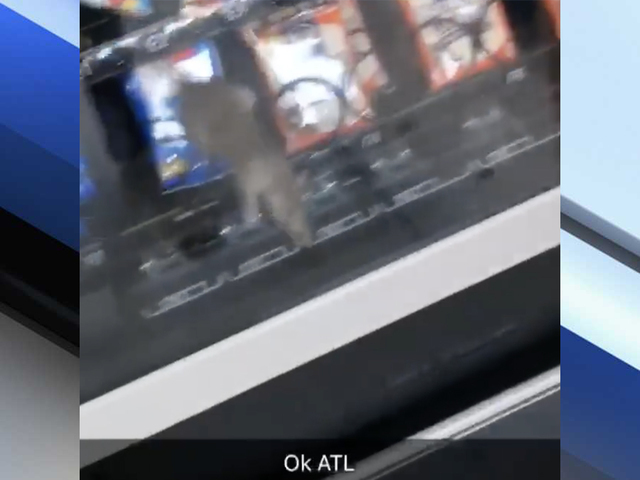 Video circulating on social media shows a rat inside a vending machine at a Palm Beach County school in Florida. Latoya Johnson sent WPTV the video, saying her daughter shot the footage at Atlantic Community High School in Delray Beach. 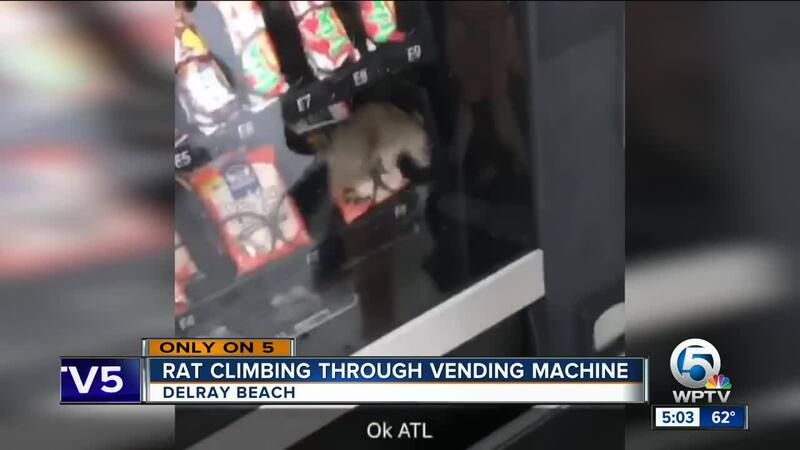 The video shows a rat climbing around inside a vending machine and coming in contact with packaged food. The Palm Beach County School District confirms the incident happened on Tuesday. A district spokesperson says the principal was immediately made aware and the vending machine was locked so students couldn't use it. 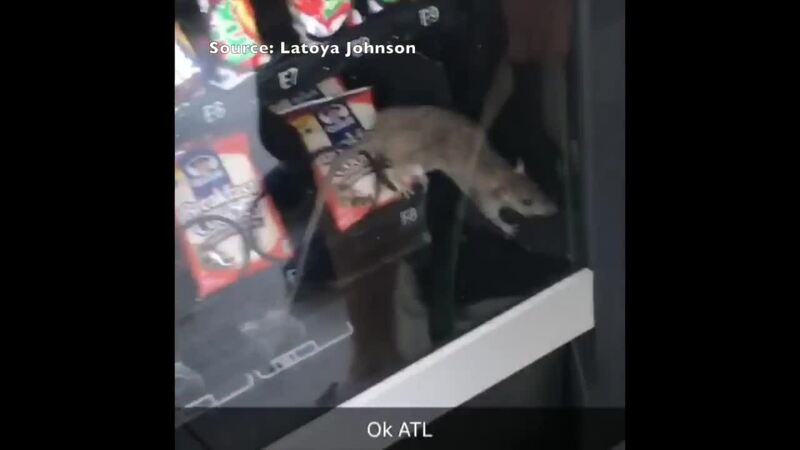 The vending machine company was called right away and an emergency work order for an exterminator was placed, according to the district. The exterminator arrived later that day. 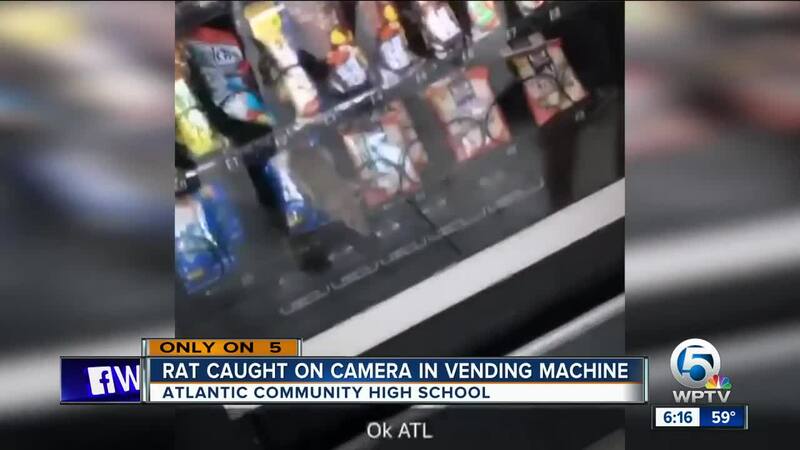 "The vending machine company will need to address the machine issues," a school district spokesperson said in a statement to WPTV. WPTV’s Ryan Hughes is working this story, and will have more throughout the day online and on air.